Full game in virtual reality, when you are going to flight over endless tonnels and fill the gravity. 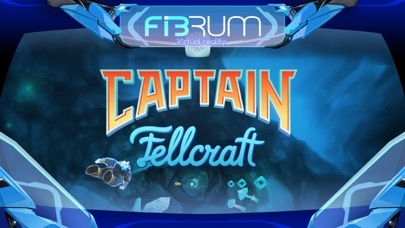 Captain Fellcraft VR — virtual flight in wingsuit. Start you flight and immerse in VR world. Set new record and set it over again. Use the most powerfull abilities of your character and his wingsuit to watch what is in the end of tonnels. All of this is in virtual reality. For running application you need Fibrum Vritaul reality headset or other mobile virtual reality headset. VR headset let you fill breakthrough flight, unbelievable feelings and undertaking emotions! 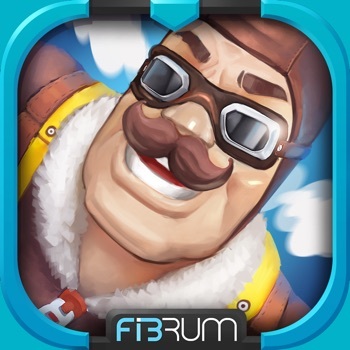 — Download and play in other Fibrum games and attractions: roller coaster, crazy swing, etc. This game supports freemium system. Please, register your promocode or buy this app if you like it.